Writers are invited to submit previously unpublished work during our annual open reading periods: May 15-July 15 and October 15-December 15. Any submissions received outside of these dates will NOT be read. Please follow our guidelines carefully. To determine if your work might be a good fit for us, take a look at our most recent edition. If you have questions, feel free to contact the editors: editors AT mondaynightlit.com. poetry: Submit up to five poems. All styles and lengths are welcome. prose: Submit one work of fiction or nonfiction up to 5,000 words. translations: Translations in English are welcome in all genres. unpublished work only: We accept unpublished writing only. This includes online publications. If you have published the piece in any online or print journal, please do not submit it to Monday Night. past contributors: We publish contributors no more than once every five years. 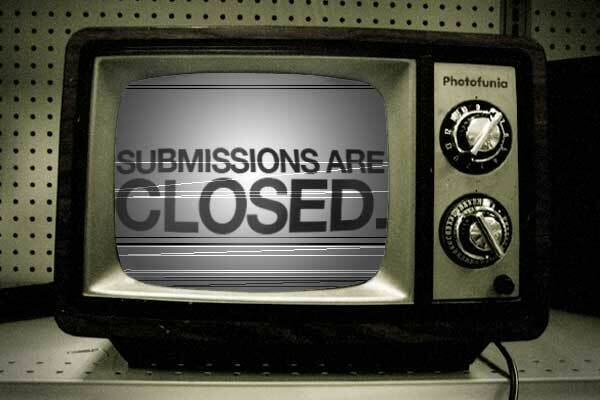 simultaneous submissions: Please inform us if, during the submissions process, your work is accepted elsewhere, so we can remove it from consideration. Email submissions to editors(at)mondaynightlit(dot)com. Send one doc, rtf, or pdf file attached to your email. Please title or label all your work clearly within the document. Your name and contact info should also appear on your submission. We do not confirm receipt of submissions. July 15 for our first reading period; December 15 for the second. We respond to all submissions in approximately 4 months. Join our email list and be the first to know when our submissions period begins. We’ll also send updates on Monday Night Press releases, author news, readings, and more.